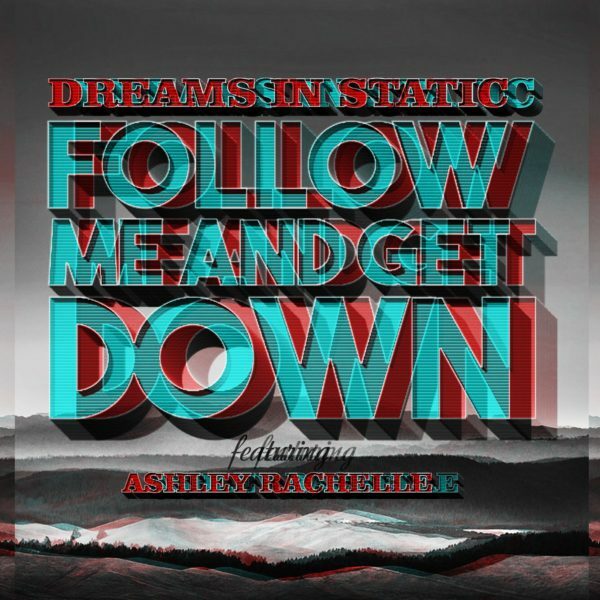 “Follow Me & Get Down” is the next single to be released in anticipation of Dreams in Static’s much anticipated, and soon to be highly rated debut album, “Part of the Machine” which will be released June 27th! Produced by Los Angeles based hip-hop producer, Diwon and multifaceted guitarist/composer, Dugans, “Part of the Machine” conjures up the aesthetics of Pulp Fiction & Curtis Mayfield with the soulful voice of Brooklyn-based singer, Akie Bermiss featured throughout. “Follow Me and Get Down”, features LA’s gospel choir singers from the Triedstone Missionary Baptist Church and features Ashley Rachelle both on the single itself and the mini documentary, both will be released worldwide on May 23rd.